Comfortable-great location ... Loved the location. Hostel clean and comfortable. Staff excellent. 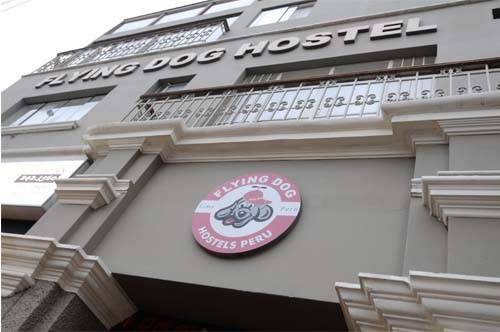 Flying Dog is a bed & breakfast hostel in the heart of Miraflores, Lima. 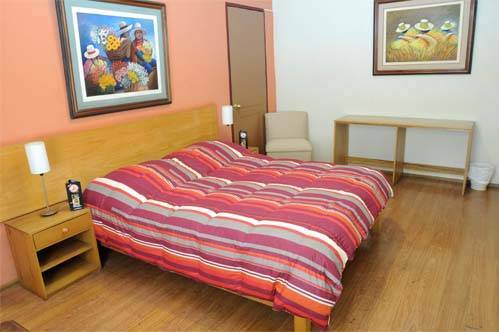 If you intend to visit Peru then you will probably fly into Lima, and you will need somewhere to stay and that is where we come in! 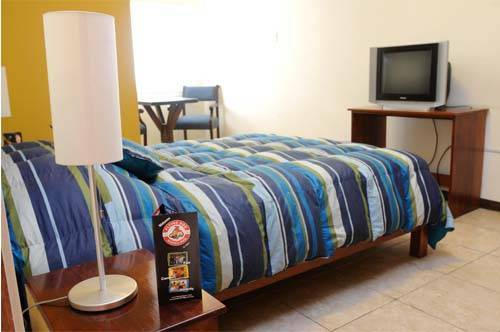 We offer you a pleasant stay in our small, safe, clean, and hip hostel. Where you will find not only an excellent service but a very friendly enviroment, and lots of travelling feedback. 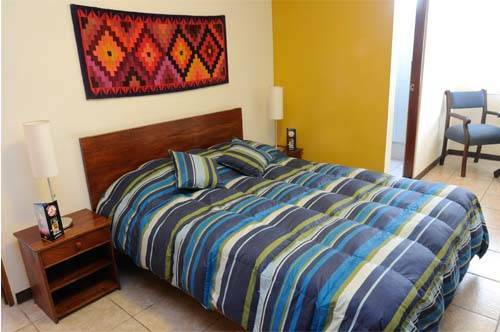 The Best location in the heart of Miraflores, right in front of Kennedy Park. Large, comfortable, clean, safe and friendly place. Shared and private rooms. All facilities and services!! 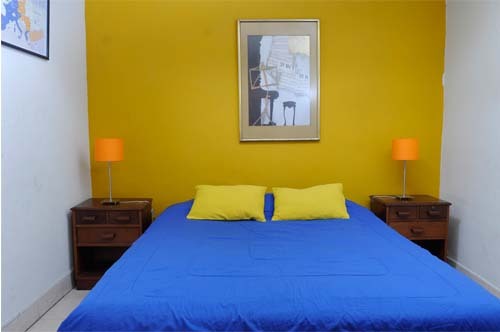 Comfy rooms... with matrimonial beds or twin beds. Flying Dog lies in the center of Miraflores, the most visited district in Lima. Really quiet and with a lot of choices in restaurants, pubs, discos around! Payment is done on the check in or the check out. We can arrange pick up from the airport en bus stations! Get in contact with us! 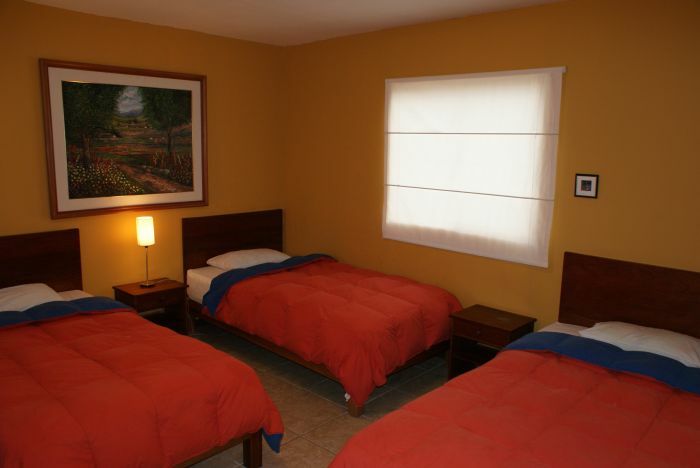 Nearest airport: About 25 minutes from the jorge Chavez International Airport.